Illustration of the finished product. Two years after work began, relief is on the horizon for commuters in northwest Tucson. 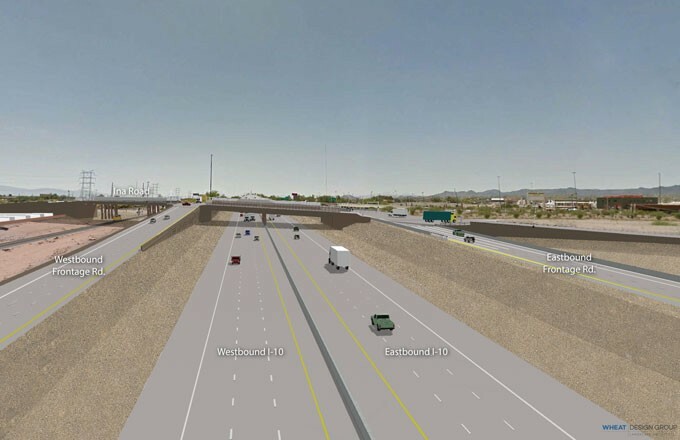 Interstate-10 at West Ina Road will re-open next week.